Got something to hide? Don’t pixelate it. 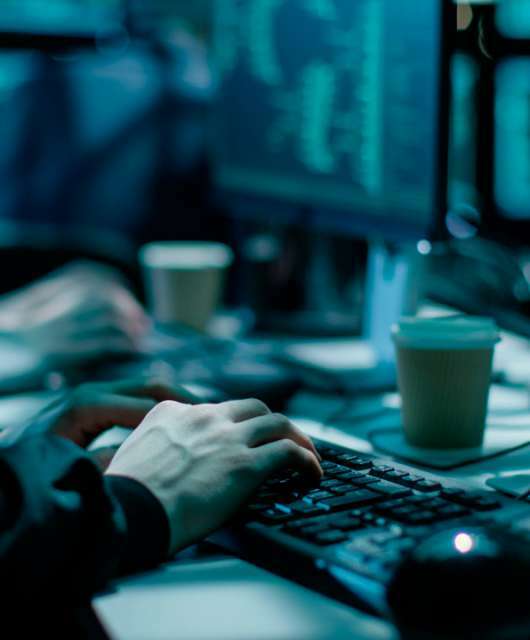 Many businesses share documents that are pixelated in order to protect private information, whether they be bank account numbers, photographs or other private information. Although pixelation used to be a simple and sufficient way to hide confidential information, now computers are smart enough to read these distorted images—even when your eye cannot. Pixelated documents are no longer safe! Researchers from the University of Texas and Cornell Tech have developed software based on artificial intelligence that is capable of reading standard content-masking techniques (like blurring or pixelation) in order to read what was originally covered up. But these researchers aren’t the only ones developing this type of software. More powerful object and facial recognition techniques already exist for those who want to use them. 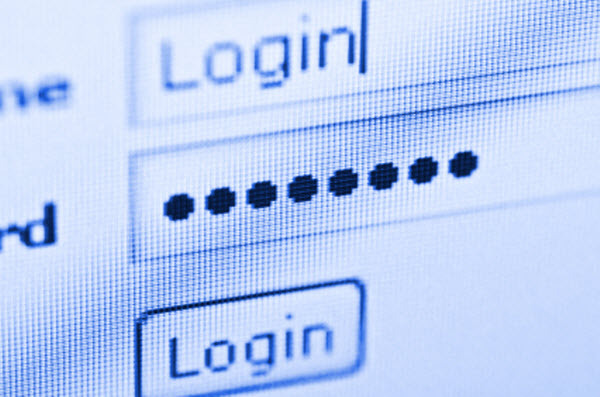 This means cybercriminals may already have the tools to unveil private information you thought was hidden. To carry out their research, the team fed neural networks images with faces, words and objects. The more times the neural networks “see” these images, the easier they can recognize them. After successfully memorizing the photos, the neural networks were able to successful defeat three privacy protection technologies including YouTube blurring technology, pixelation and Privacy Preserving Photo Sharing (P3). In conclusion, pixelating or blurring information is no longer the best way to share confidential documents. 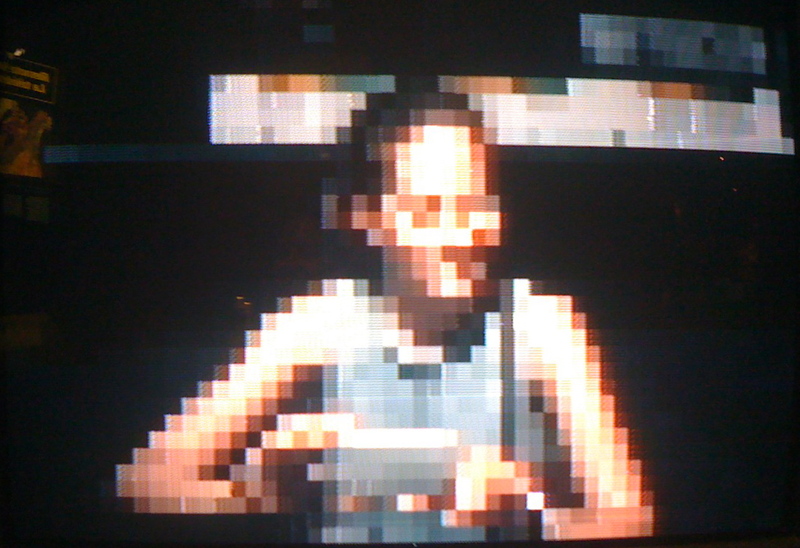 After this research, the software was able to recognize 80% of the distorted images. 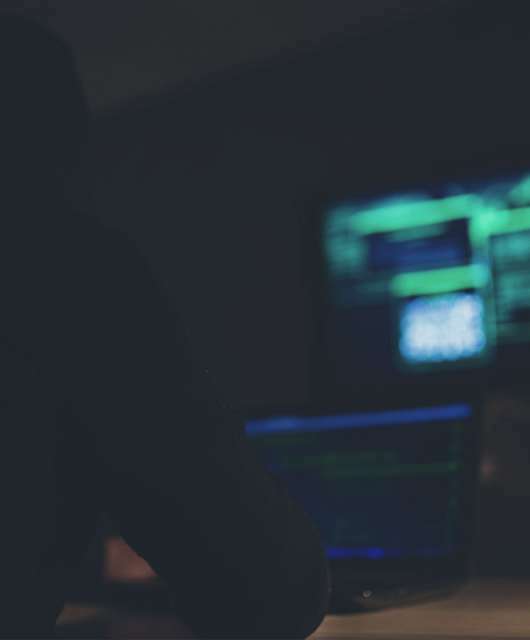 To keep you corporate information safe, the best you can do is avoid sharing it (if you can) and above all, protect it with the appropriate protection for your company. 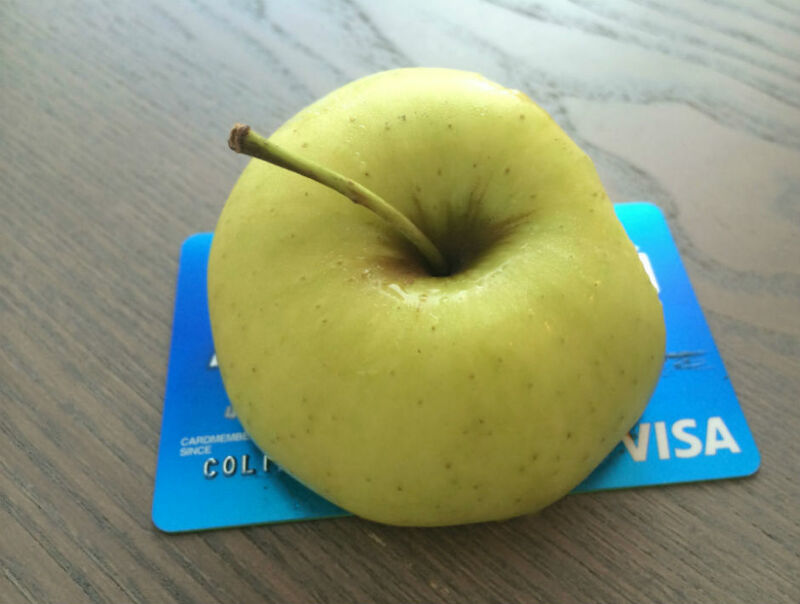 Apple Pay: Apple’s new payment system. 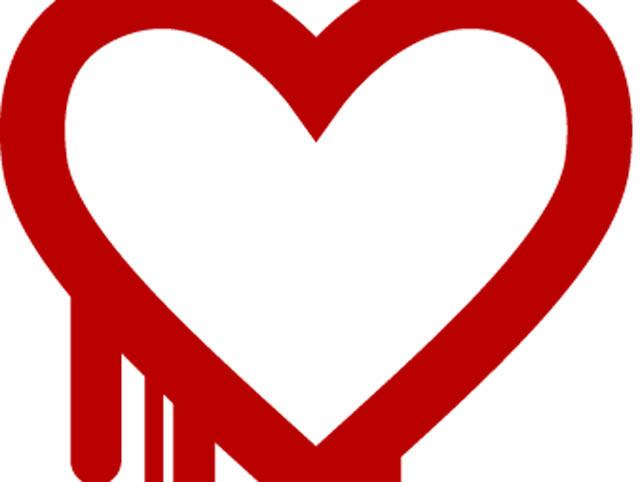 What is Heartbleed and what can we do about it?